I posted these 9 facts as kind of a fun and fluid "About Me" for instagram. Each fact was posted with a different part of a photo. When you view my instagram page (@amorpaloma) in grid view, each photo comes together to form a bigger image. And yes, that is definitely my clever way of showing how all of the little parts come together to form who I am and what my business is built upon! 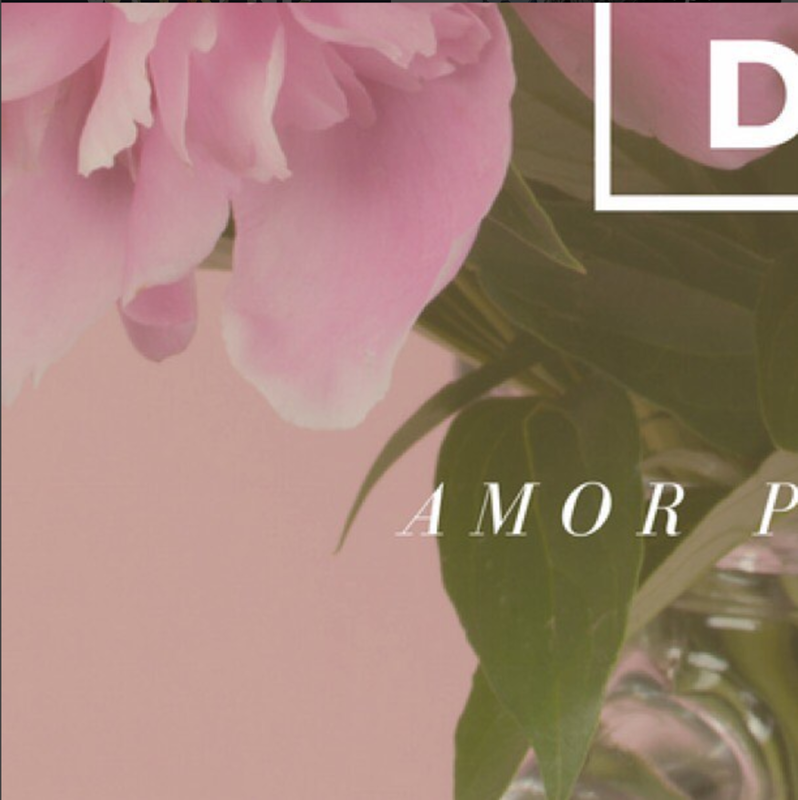 Amor Paloma translates loosely to "Love Dove" in Spanish. When deciding on a name for my business, I chose Amor Paloma because it is personal, unique, and it rhymes in Spanish. I originally went to school to become a high school math teacher because I loved problem solving so much and wanted to inspire high schoolers to love it as well! I was the Tennessee TSA State Secretary in high school. TSA stands for Technology Student Association. It is a club that promotes the learning and exploration of technology and its applications. I first learned photoshop in TSA in the 8th grade! 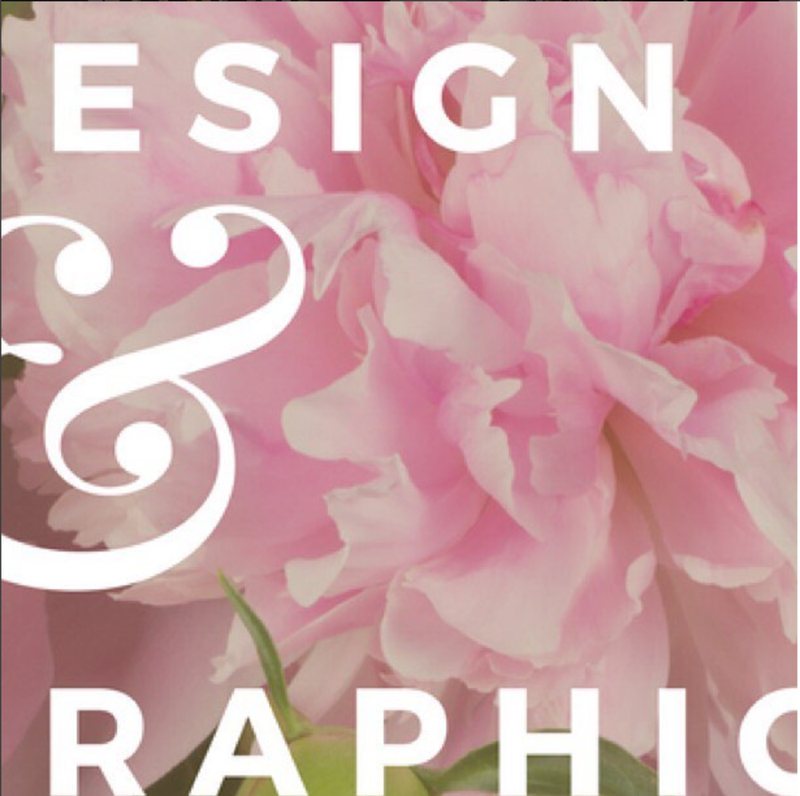 After switching from teaching to interior design, my friend over at Knight Light Designs was talking about the graphic design program at Pellissippi State and I signed up for it the following semester. I have an AAS in Graphic Communications and another AAS in Web Technology. 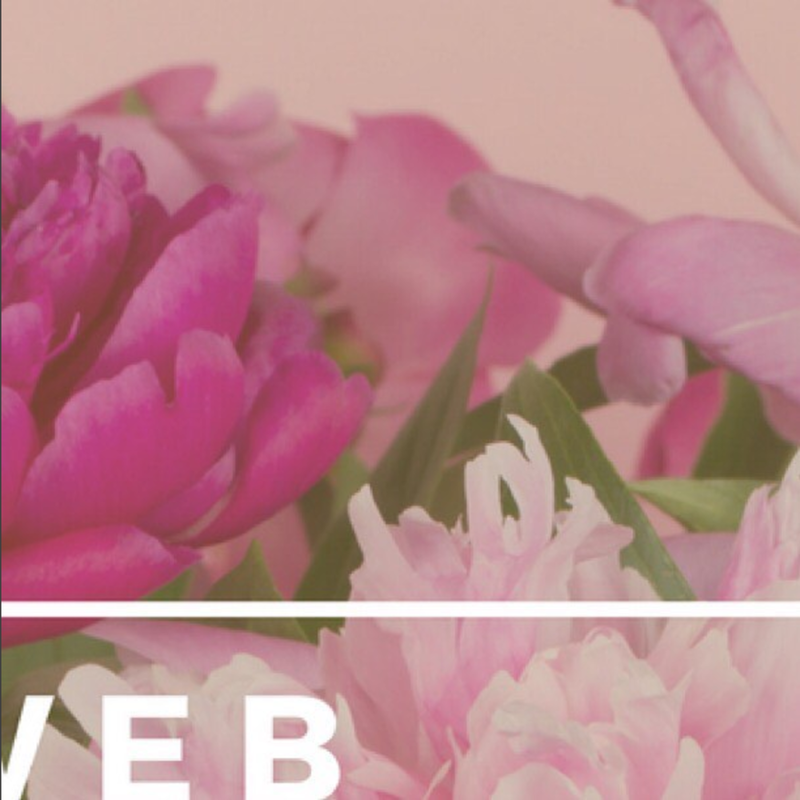 The web tech degree started just as filler classes until I fell in love with web design! I have lived in Knoxville most of my life and am incredibly proud to have rooted my business here. That being said, most of my clients are out of state which I never expected! I can create a website using many platforms, but Wordpress and Squarespace sites are my favorite to make. These platforms make it easy for me to teach my clients how to update and manage their own sites which is great because the majority of my clients want to have that kind of knowledge! I always wanted to start my own business but never knew the opportunity would come so quickly. 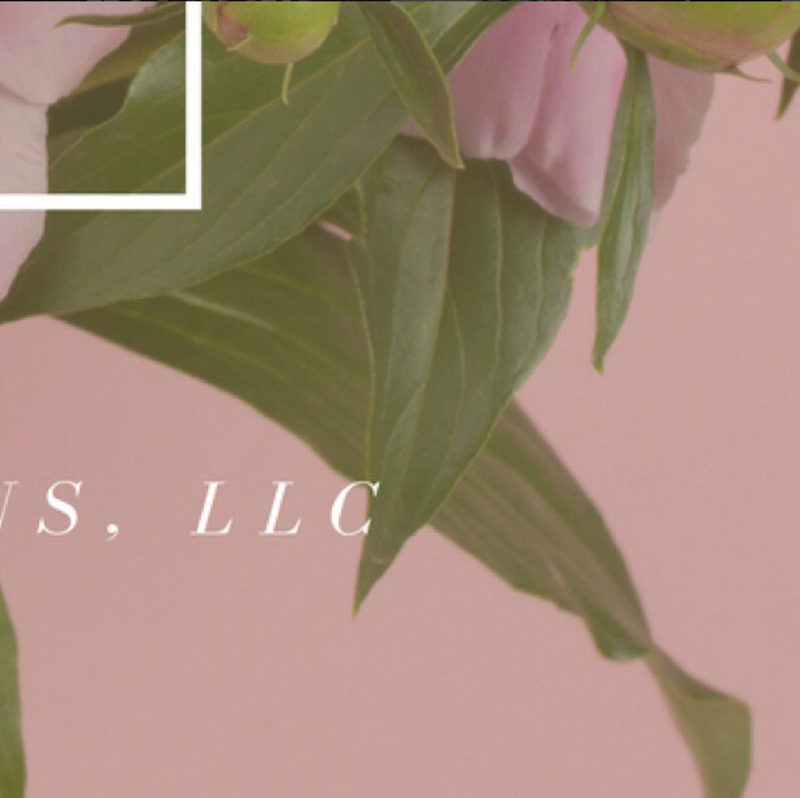 After downsizing at my corporate design job, and an abundance of freelance jobs headed my way, I was lucky enough to hit the ground running with Amor Paloma Designs. My favorite aspect of web design is creating something that clients can be proud of. A website is a 24/7 global billboard for your business. It is often the first impression that a potential client or customer will see. I love working with clients to make that first impression a good one! I hope you enjoyed these fun facts! 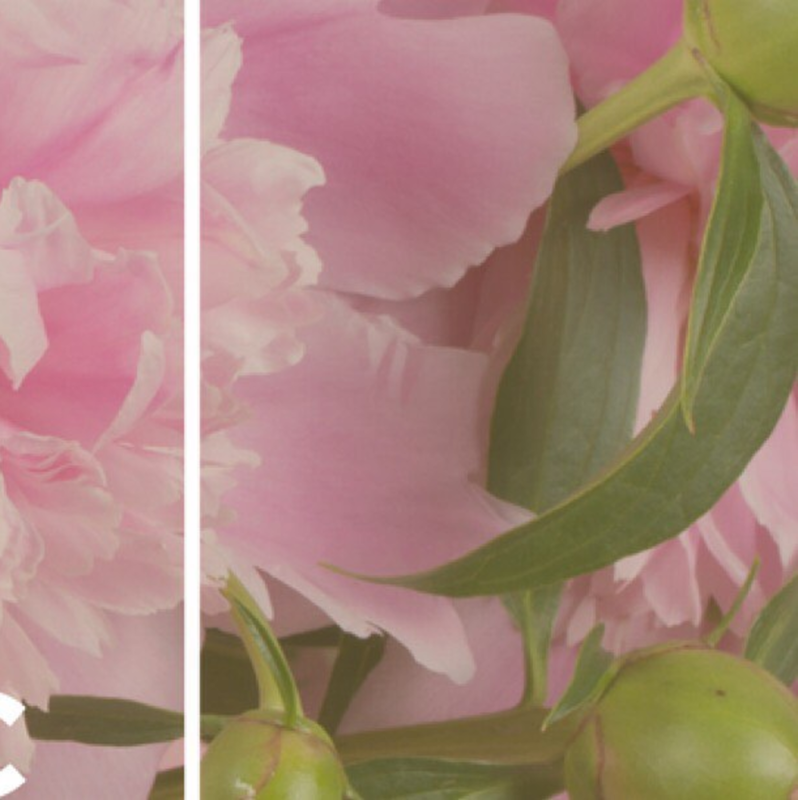 I am in the process of updating my website and finally getting to updating my brand. I've known what my brand looks like to me for a long time but I never really updated my site to reflect it. 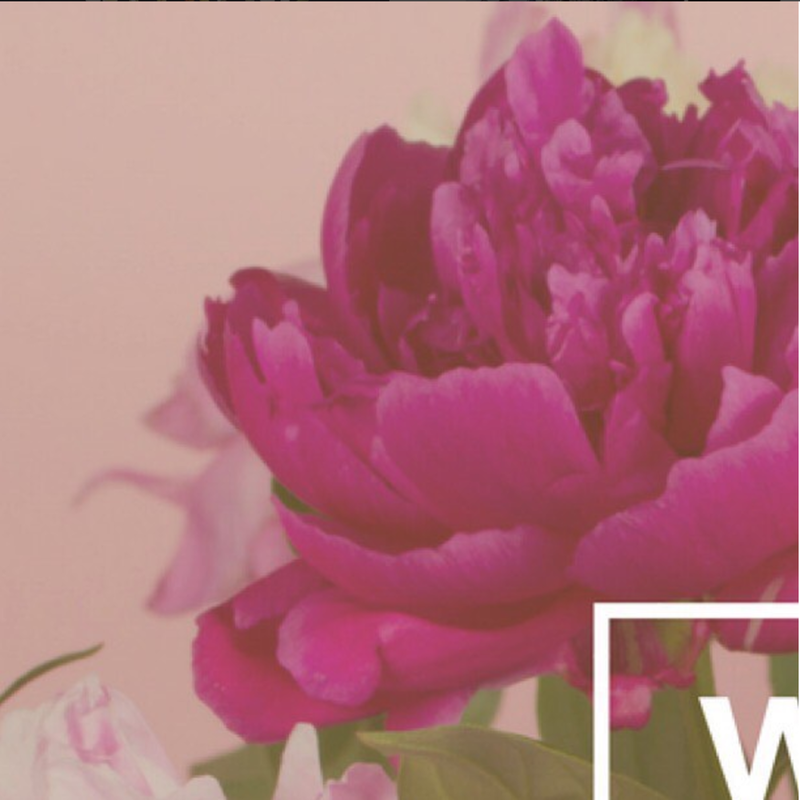 The fonts are right, but I want my style and personality to show through! 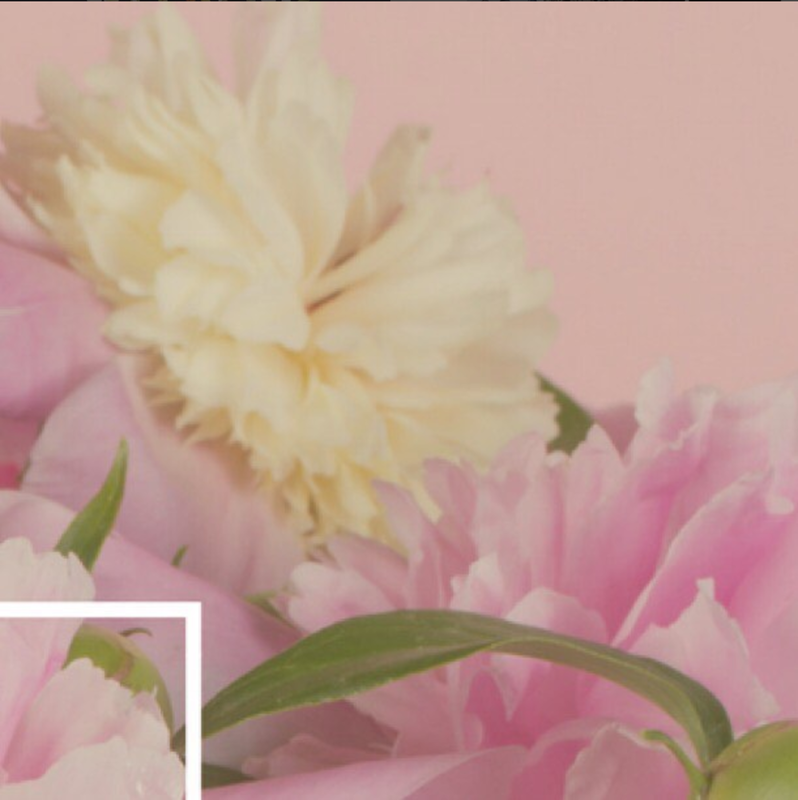 So look forward to seeing a totally new Amor Paloma Designs website next month!